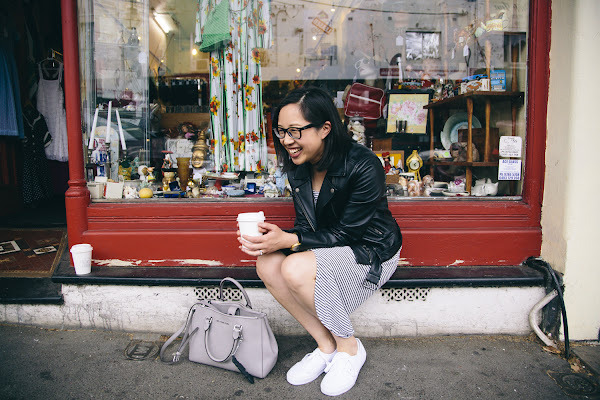 On the weekend Tony and I finished watching Master of None, and while I wait to see if there will be another season (fingers crossed! 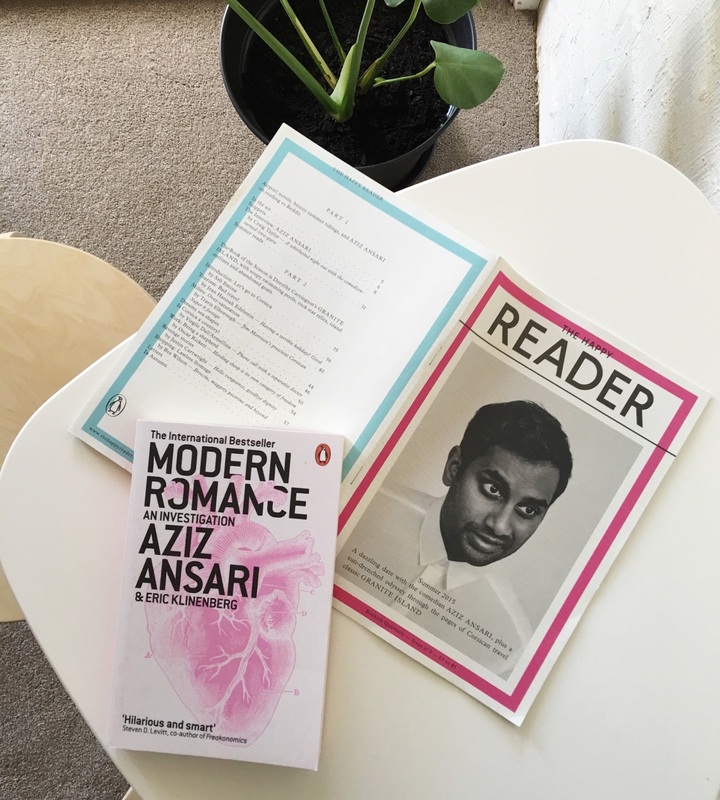 ), I'm getting stuck into Aziz Ansari's first book, Modern Romance: An Investigation. I first heard about it in this hilarious This American Life segment, Romancing the Phone. Part stand-up, part real-life investigation, it's an intriguing look at the role of texting in dating today. I picked up the book this morning and am already hooked. Even though I haven't dated for years and years, flipping through it reminded me of how fun - and torturous - texting can feel if you really like someone and they don't message you back. I also stumbled across this back issue of The Happy Reader, which has a great profile and Aziz's summer reading list. Super fan much? P.S - Another awesome author read audiobook is Jon Ronson's So You've Been Publicly Shamed.